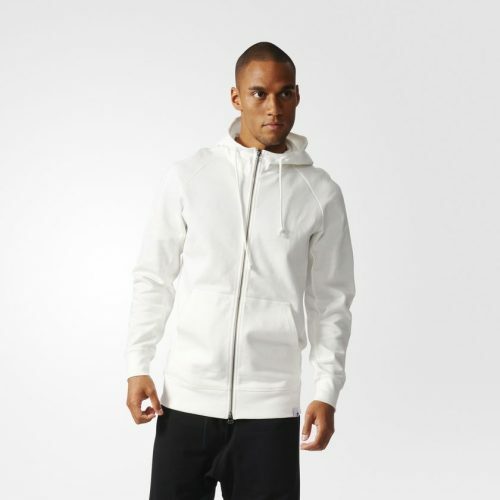 UK Adidas Outlet SALE 50% OFF! 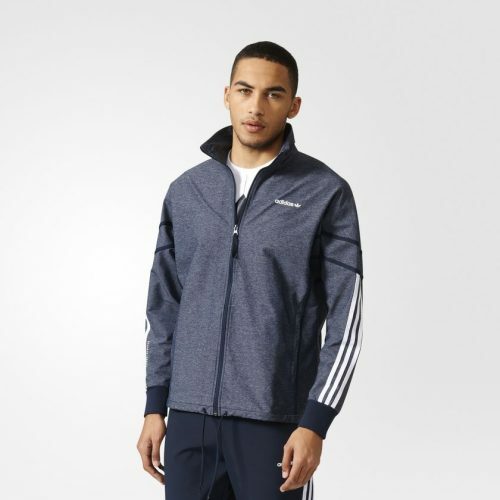 Save up to 50% off on running in Adidas Outlet. 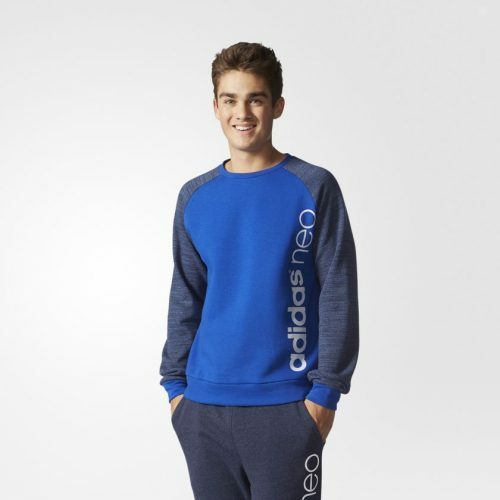 Shop over 1000+ sport styles, collections include the Originals, Adidas NEO, Adidas TERREX, Performance,etc. Sale promotion may end anytime without notice, come check it out now before it’s too late!